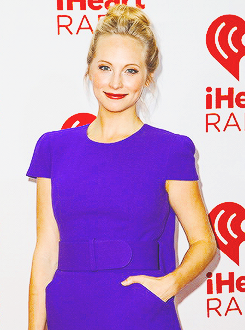 Ian, Candice, Claire and Kat attend iHeartRadio musique Festival (Sept 21, 2013). Ian Somerhalder, Candice Accola, Claire Holt and Kat Graham attend iHeartRadio musique Festival (Sept 21, 2013). Wallpaper and background images in the Vampire Diaries club tagged: ian somerhalder candice accola claire holt kat graham the vampire diaries. This Vampire Diaries photo might contain jersey, t-shirt, tee-shirt, maillot, tee shirt, manche courte, manches courtes, combishort, combinaison de jeu, and combi.